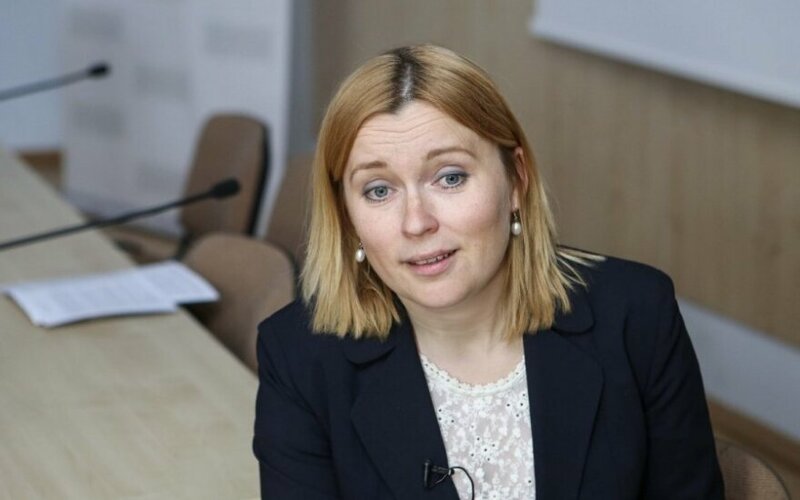 Chief foreign policy advisor to Lithuanian President Dalia Grybauskaitė, Jovita Neliupšienė, says that Russia's direct involvement in conflict in the Donbass region is becoming more and more obvious, while the current ceasefire is only relative. The presidential advisor says that Russia has basically taken advantage of the truce agreement made in Minsk last September and used it to escalate the conflict as Russia's military equipment, heavy artillery and troops were being brought in to Donetsk and Luhansk through the Russian-Ukrainian border. "All actions by Russia show that this country does not put in any effort to secure real peace," she said to the radio Žinių Radijas on Tuesday morning. Neliupšienė also says that cases when troops from the Russian regular armed forces lose their lives in Ukraine is yet another proof that Moscow is engaging in direct war against Ukraine.